Simon & Schuster is proud to announce the world-wide publication of Bruce Springsteen’s autobiography, Born to Run, which will be released internationally on September 27, 2016. The work will be published in hardcover, ebook, and audio editions by Simon & Schuster in the United States, United Kingdom, Canada, Australia, and India, and rights have already been sold to publishers in nine countries. 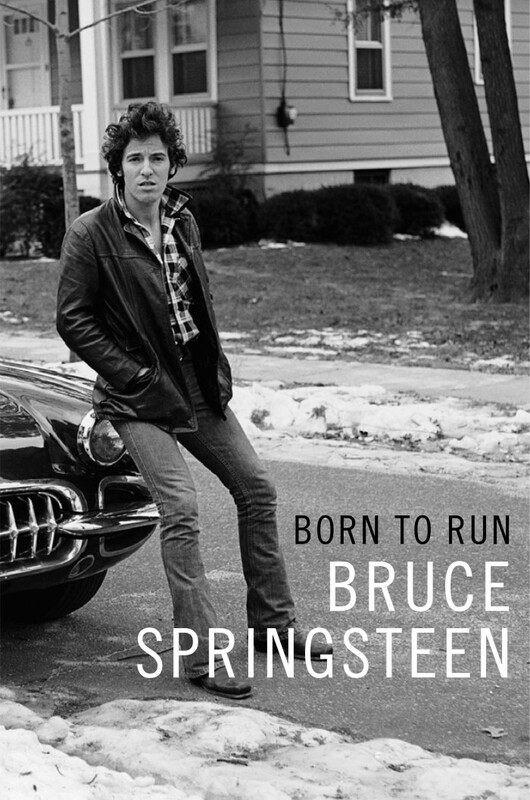 Born To Run is available for pre-order now here. Pre-order Born To Run here.